Since the launch of the SDGs at the General Assembly in September 2015, there has been a great deal of emphasis on the role of business in achieving them. 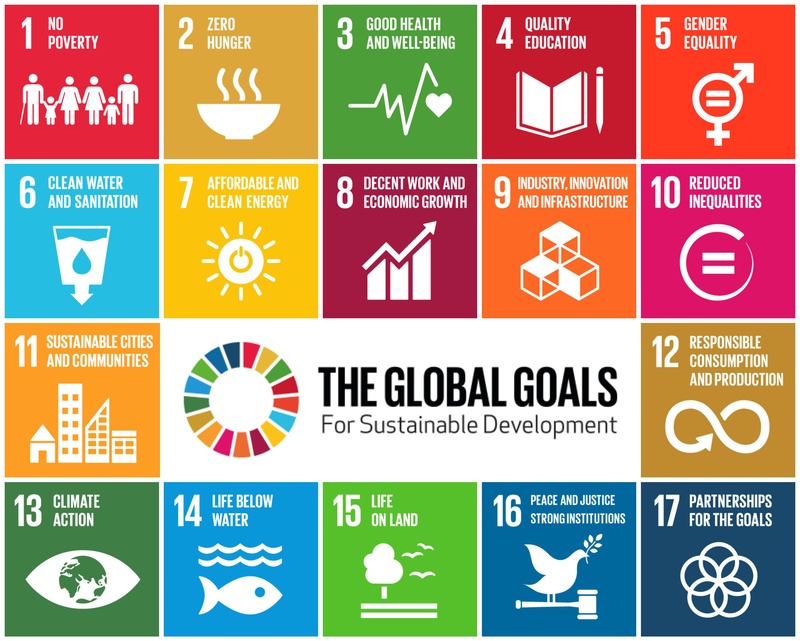 This has led to some uncertainty about the best approach to incorporate the SDGs into a company’s non-financial reporting strategy. 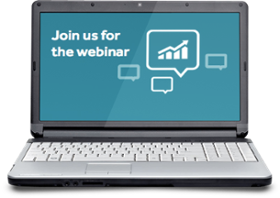 Greenstone is holding a 30-minute webinar at 3pm GMT on Tuesday 15th November, focusing on the UN Sustainable Development Goals (SDGs) and how businesses can start to collect, manage and report data to help them to understand their contribution to them. 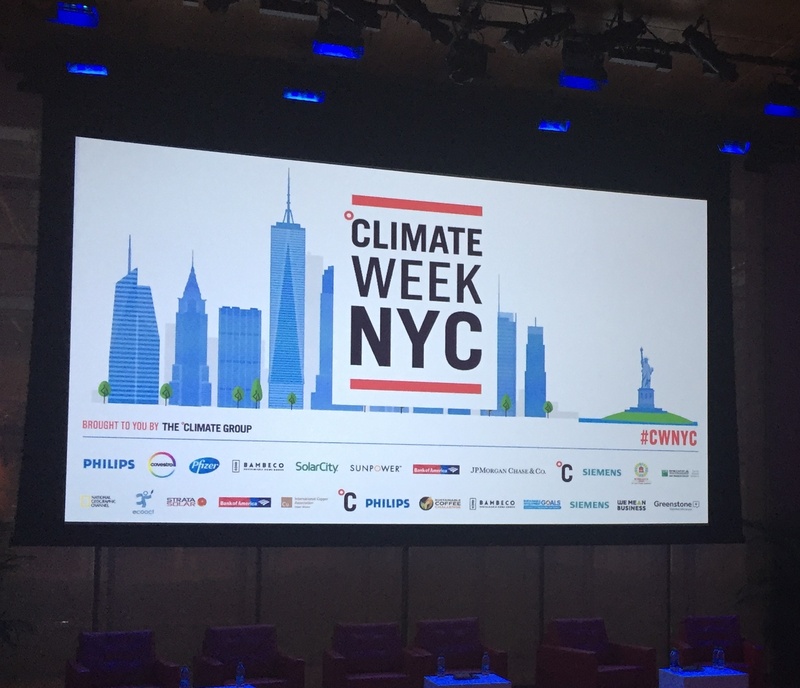 The Climate Group’s Opening Ceremony on Monday 19th September set the stage for almost 100 climate change related events across New York. Coinciding with the UN General Assembly, the week brought together influential global figures from the worlds of business, government and society who are leading the transition to a low carbon economy.